Raphaels Bank has a proud tradition of dedicated personal service and expertise. 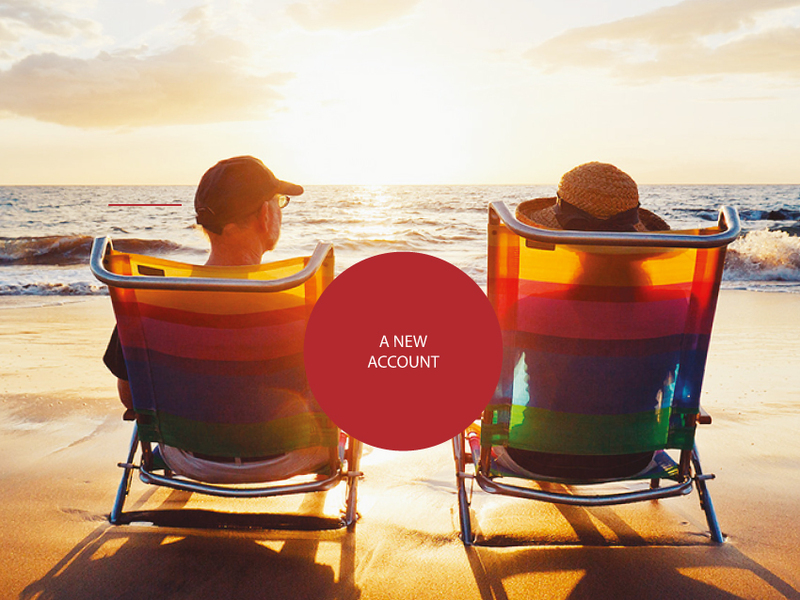 With a history spanning over 200 years, they are committed to providing personal and business customers alike with Lending, Savings and Payments products specifically designed to meet their needs, combined with a superior standard of service. 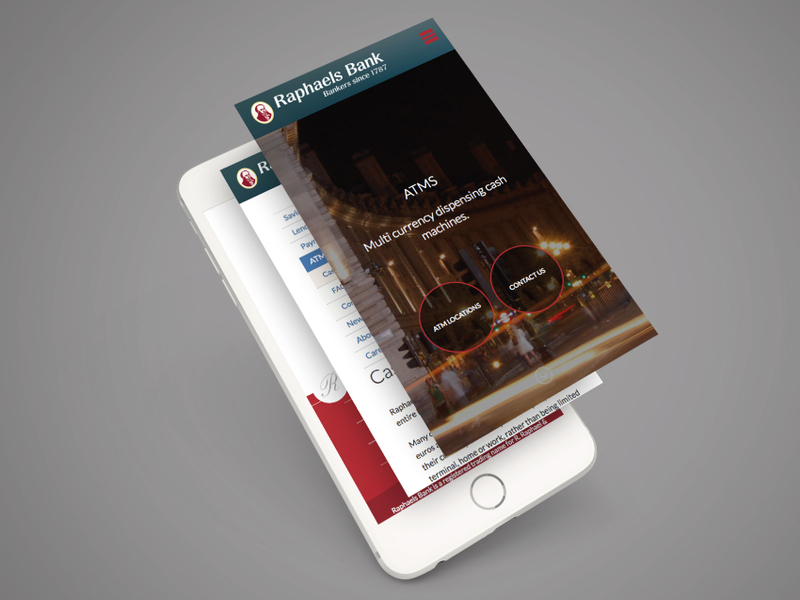 We created a new set of branding guidelines for Raphaels Bank that effectively captures their identity. Having guidelines on colour palette and use of logo means that their branding is stronger and more uniform, which will help them maintain a recognised and respected position in the finance world. 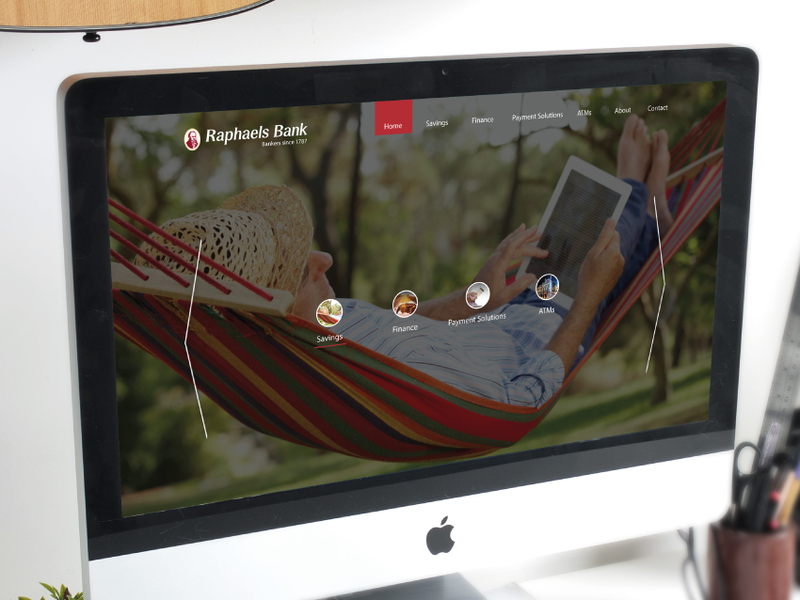 Foundry also offer internal communications and support for Raphaels Bank, advising on branding and the way to present themselves amongst other banks. In line with the renewed branding guidelines, Foundry ran an overhaul of Raphael’s website to give them a refreshed look that is on trend and reflects the bank’s heritage and expertise. Foundry’s web design used the bank’s key colours as a foundation for a sleek structured set of web pages. The functionality was essential due to the importance of the company building trust between themselves and the user to encourage custom.